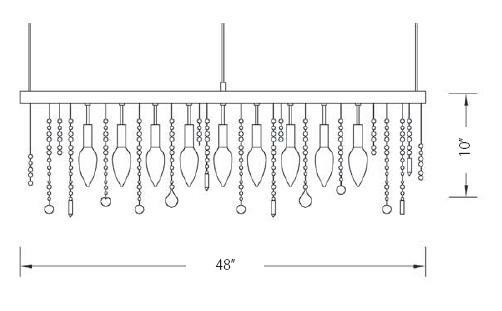 48" Crystal Cellula Style Chandelier offer a sparkle and sense of luxury. 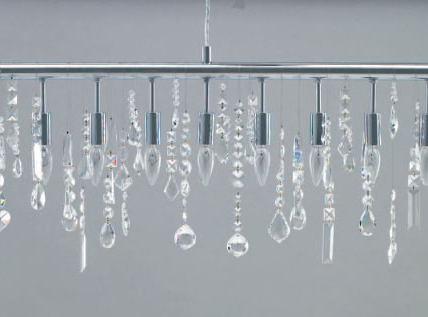 This bold design can be used to accent dining rooms and hallways with it's modern cleanlines and elegant crystals. It features chrome frame with clear crystal for a stunning look.